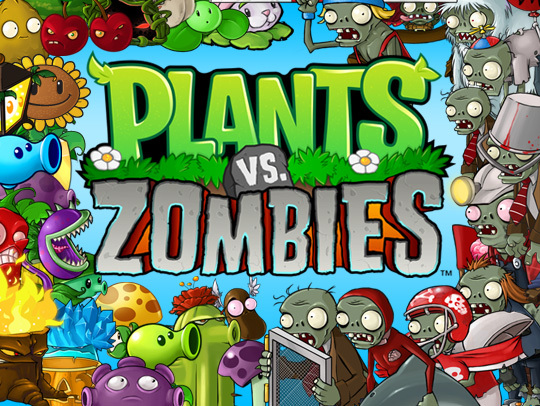 Plants vs Zombies is currently available for free as part of the Stop Zombie Mouth campaign, with redeemable coupons being given out in association with the American Dental Association: instead of giving sweets to trick or treating children, give them coupons for a game! October 27th, 2012 | Tags: free, free weekend, Good Guy Nick, Halloween, left 4 dead 2, Plants vs Zombies, Rock of Ages, Stop Zombie Mouth. 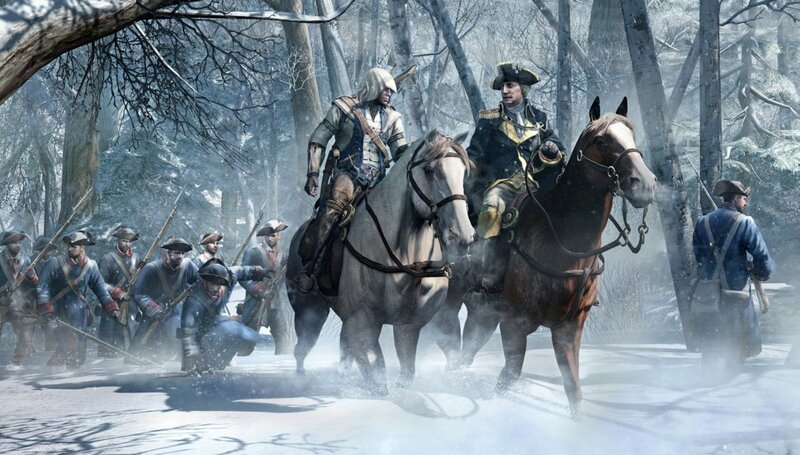 Assassin’s Creed 3 will be set in North America during the second half of the 18th Century and the events of the American Revolution. These details and others appeared in the latest issue of Game Informer magazine, and subsequently were posted to NeoGAF. March 2nd, 2012 | Tags: Assassin's Creed 3, cloud gaming, free weekend, Gaikai, game, Mojang, Notch, PAYDAY: The Heist, Steam, streaming, Ubisoft. Dreamkiller, from Mindware Studios, wasn’t a game I’d even heard of, but a friend told me about the free weekend on Steam.. and well.. always worth a try. I justabout managed to complete the game over the weekend, though I didn’t get to try out any multiplayer. The game is this: a first person shooter set within the disturbed minds of people suffering a variety of nightmares. You’re a psychologist called Alice Drake, and your task is to enter these nightmares and kill the creatures therein, with weapons created by the minds of the patients. On the first level, this means spiders – in later levels you’re dealing with straightjacketed lunatics with horrible, chomping, metal-toothed contraptions on their heads, or winged demons. Later levels find you in Alice’s own dreams, of her childhood in a mental asylum with rather creepy lab-coated shrinks coming at her with needles, as well as creatures from all the patients’ dreams so far – and the finale: a giant floating head! The idea seemed great, but the game was a little repetitive; open door, shoot things, go to next door, and boss fights pretty much being a matter of clearing away some minions, shooting at the boss, running to health pickups, and clearing some more minions before shooting the boss some more. AI just weren’t that bright.. The beserk mode was also a little offputting – enemies turn red and everything else greys out a little.. in other games this indicates you’re nearly dead, so here it just doesn’t fill you with the sense that you’re doing lots of damage now. I did like the teleport type feature – sending a representation of yourself running off into the distance and warping to it. Very useful for dealing with the minions during a boss fight, leaving them at one end of the room and giving you time to fire off a few more rockets. December 15th, 2009 | Tags: Dreamkiller, FPS, free weekend, Steam.